Everyone knows I love options. I'm the kind of person who plays things for life, so if I can completely customize my experience with something, I'll likely do it at some point. Having just replayed several old school Resident Evil games two decades after their release, I'd say that the more staying power, the better. 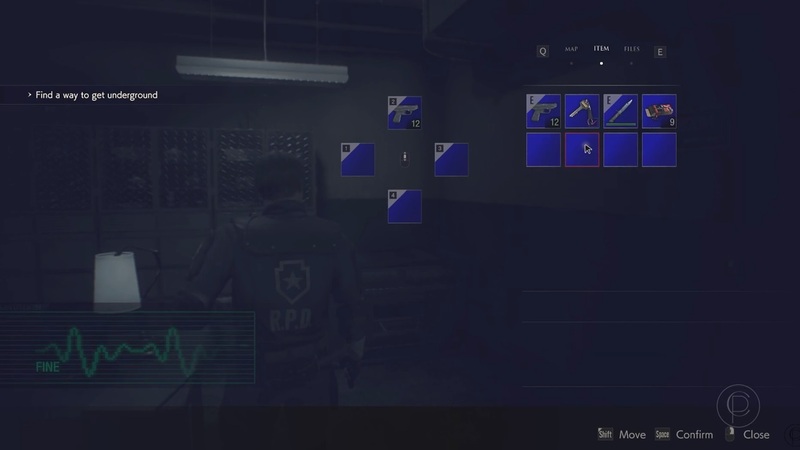 It seems like the Resident Evil 2 remake is going to pay dividends decades from now. Modder Crazy Potato managed to re-create the look and feel of the classic UI, which you can download here. This is just a small alteration, sure, but one of many mods that will allow you to further tweak the game to resemble the original. Between the fan-made character skins, the in-the-works fixed camera mod and the official sound effect/music packs, you can get pretty damn close.